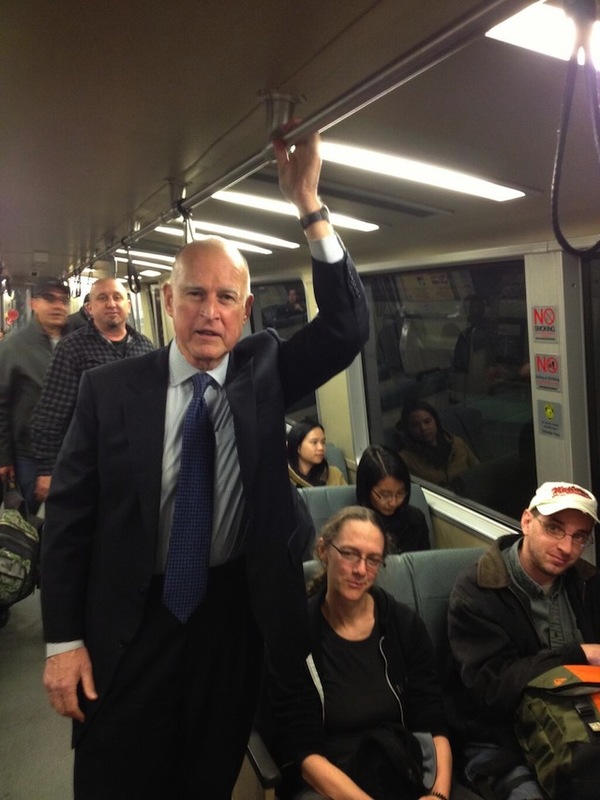 Jerry Brown could use a seat on BART, you guys! OMG, Mr. Gov himself. I mean, that thing about seats reserved for senior citizens and all, amirite?